An institution like the Autism Society Philippine is powered by the strength and talent of its volunteers. We have a proud history of developing volunteerism among our members and fellow advocates. Over the years, ASP continues to develop a nimble, passionate, professional pool of resources. 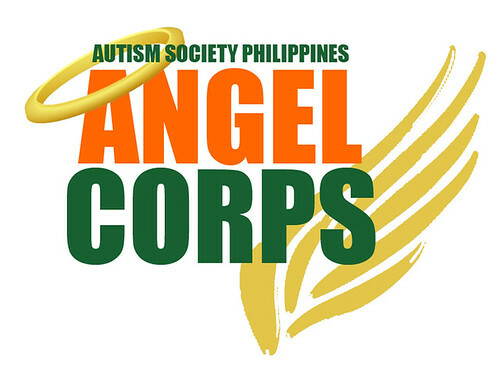 The ASP Angel Corps is the volunteer arm of the Autism Society Philippines. It is composed of civic-minded individuals who are sharing their time and talent towards creating a society where Filipinos with autism become the best of their potentials -- independent, self-reliant, productive and socially-accepted members of the community. Volunteers may be ASP members and non-members. Visit the ASP Angel Corp on Facebook: https://www.facebook.com/ASPAngelCorps. As we reach the close off ASP's 25th year, we enter the next phase of our national advocacy by enjoining those who empathizes with the families who live with autism and other exceptionalities with this "battle cry" -- Hope. Act. Impact. The ASP Volunteer Day will orient volunteers on the goals of the organization and will help the participants discover the best way they can help the organization, through team activities and games. Join us at the ASP Angel Corp Volunteer Day! Sign up on the form below to confirm your attendance. This is a FREE, FREE, FREE event. Venue: 4th Floor Philippine Information Agency, Visayas Avenue, Quezon City.